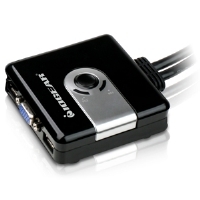 IOGEAR's GCS62HU is a 2-Port HD cable KVM switch with audio that charts revolutionary ground in KVM functionality by combining advanced High Definition and USB 2.0 technology. 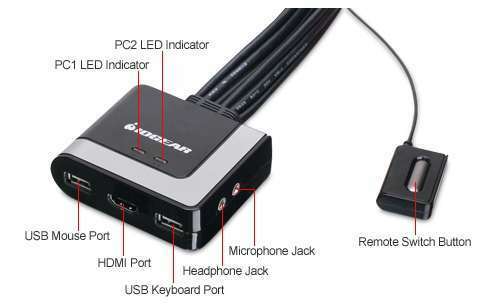 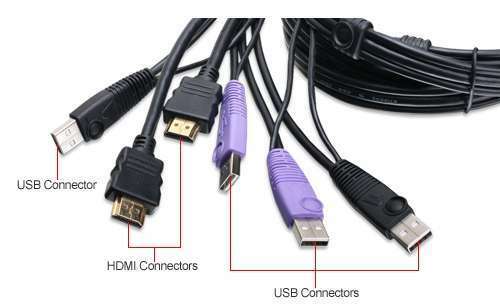 It enables effortless control over 2 HD devices or computers using a single USB keyboard, USB mouse and high definition monitor or HDTV. 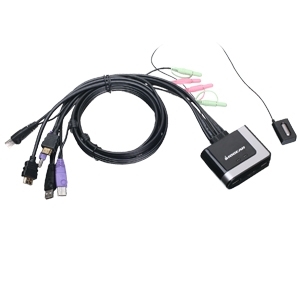 For added convenience the GCS62HU features USB 2.0 peripheral sharing via the mouse port; connect a powered USB hub to expand your USB connectivity. 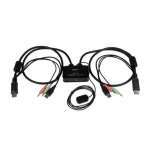 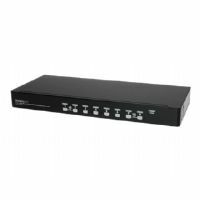 The 2-Port HD Cable KVM Switch with Audio is a simple Plug-and-Play out-of-box solution, including all of the necessary cabling required to fit your needs.